Situated in the North Cotswolds in the historic town of Chipping Campden. The Club has a full size Green having 6/7 rinks ideal for touring teams. 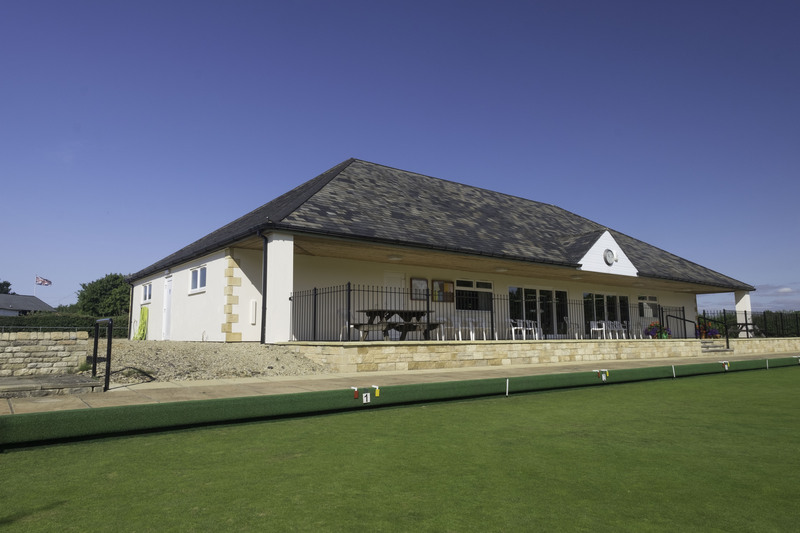 The club house has full facilities including bar and Kitchen ideal for private lets and parties. Large onsite parking. In the winter the club hold indoor bowling with a single rink 23 metres long.